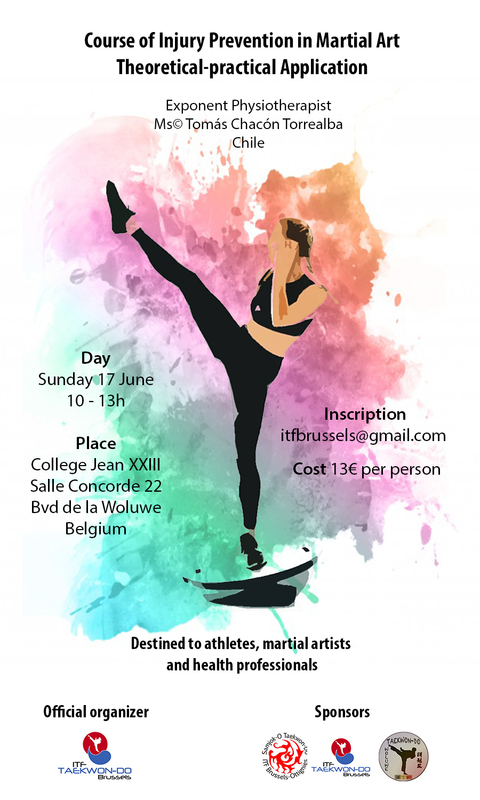 All instructors and assistant-instructors ITF-Belgium from I° degree on are invited to take part in the 15th NIC, Sunday May 27th 2018 in Destelbergen (Fit-Out Gym). Previous NIC’s were organized for a whole day, this time classes will only be conducted from 10.00 to 13.00h, with only one topic : tuls. There will of course be the time for questions. 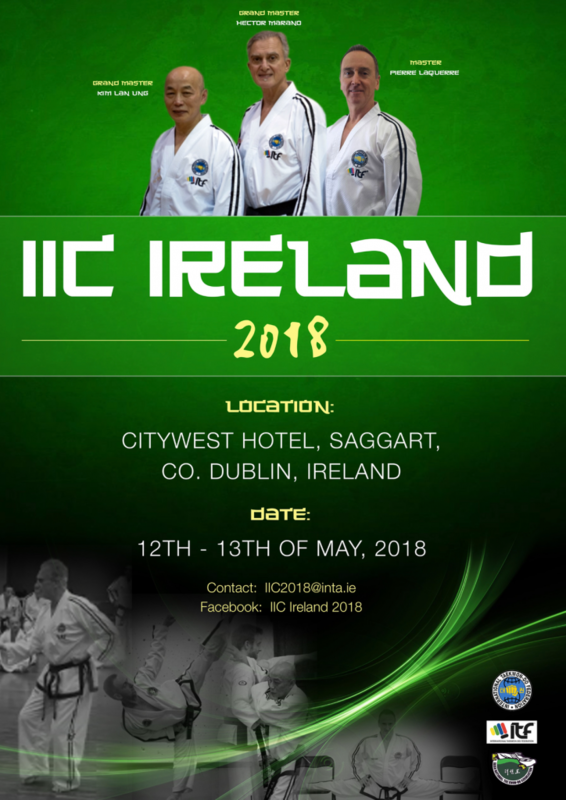 Master Frank Vanberghen, Master Annick Van Driessche, Eddy Van Damme, Amy-Jane Troy, Michael O’Keeffe, Erika Knihti-Van Driessche and Esther Meulemeester will take part in the upcoming IIC in Dublin (City West), Ireland May 12th-13th 2018. The IIC will be conducted by the ITF Technical Committee: GrandMaster Hector Marano, Grandmaster Lan Ung Kim and Master Pierre Laquerre. Next IIC’s in Europe: Skövde (August), Sofia (November), Amsterdam (November) & Barcelona (January). 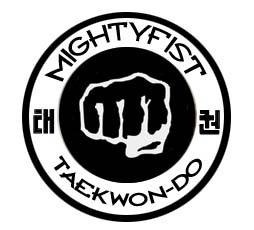 Since a couple of years ITF-Belgium is having 2 Days of Taekwon-Do a year…..meanwhile it has become a tradition. May 6th the first edition of 2018 was being held in Destelbergen, with 113 participants and 11 instructors. For the first time there were separate classes for kids 3-7, the Kids Day. For these youngest participants, the seminar was shorter (1,5 hour). The instructors: Margaux Pollefeyt I° and Jérémie Bewa I°. Youth, juniors and seniors had classes from 10.00 to 13.30. We started with a general warming-up, afterwards the groups were divided according to age and grade; there were classes in fundamental movements, tul, application of movements and stepsparring, hosinsul, sparring, powerbreaking and special techniques. Instructors: Master Annick Van Driessche VII°, Eddy Van Damme VI°, Virginia Dionisi VI°, Yves Pollefeyt VI°, Patrick Crevecoeur V°, Bob Wigman IV°, Nico Tunyck III° and Jan Lauwereins II°. Meanwhile some black belts, instructors, could join Master Frank Vanberghen VIII° for individual tul sessions. At the end of the seminar all participants received a participation certificate.